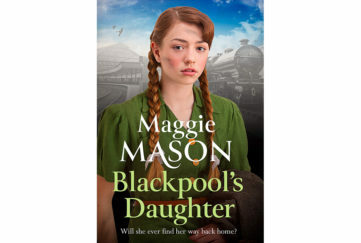 At home her daughter, Florrie, also waits, knowing that the moment her mother returns she herself will face a choice: stay where she is, in the heart of her matriarchial and criminal family, or leave it all to make a safer, duller life with a decent young man. But what will she do if she’s too crooked to go straight, and too good to go bad? 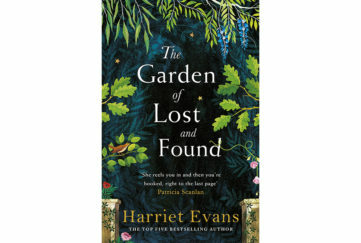 Over the next four days, as London grinds to a halt in impenetrable and poisonous fog, Florrie will have to find her own path and the courage to stumble along it. 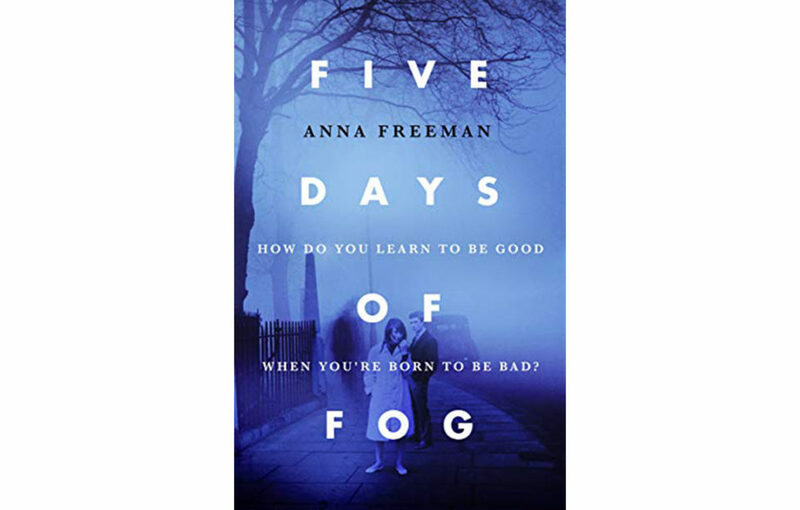 Five Days of Fog follows the last days of a crumbling female gang in post-war London, in a fog so thick that you can’t see your own feet. It’s a story of family, of finding your way, and of deciphering a route through the greyest areas of morality. This is very much a story about family dynamics – even if the family is somewhat unusual! 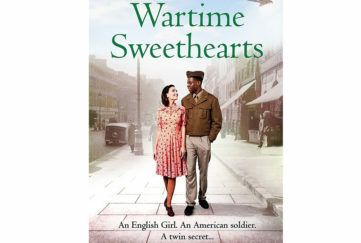 It vividly describes the gang-run London of the 50s, yet manages not to glorify the era. Interspersed with anecdotal and historical detail about the Great Smog that descended on London in 1952 for five days, this is a highly entertaining read. The story is focused and detailed, concentrating on the characters and how they interact with each other. The ending is very satisfying and neatly ties everything up. 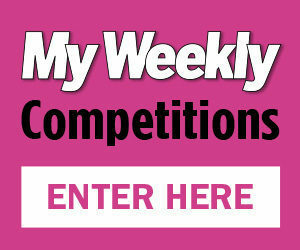 I joined the My Weekly team nine years ago, and I love the variety of topics we cover both online and in the magazine. I manage the digital content for the brand, sharing features and information on the website, social media and in our digital newsletters. I also work for Your Best Ever Christmas - perfect as it's my favourite time of year!